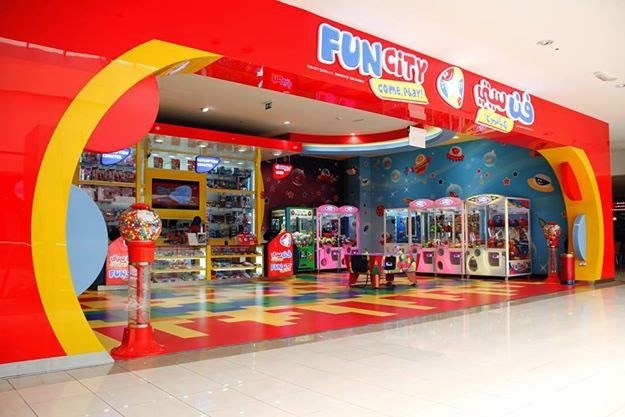 Dubai our Sandbox: Win a AED200 Powercard from Fun City! Win a AED200 Powercard from Fun City! Yes again! It's another competition on the blog… Your chance to win a Powercard valued at AED 200 for your next visit to Fun City to enjoy with the kids! We had fun this summer at the Oasis Center branch, check our previous blog post. 3/ Answer this question on the Facebook post : What are the colours of Fun City logo? The winner will be announced via Facebook on Thursday October 16th. Getting in the Halloween vibe… Inspiration.